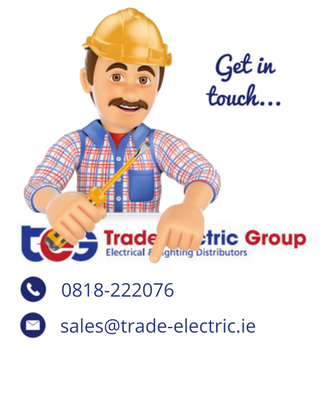 The Ei208 Carbon Monoxide Alarm is supplied with a powered-for-life sealed lithium battery. The alarm has a high performance, proven electrochemical sensor to sense CO presence. The sensor is individually calibrated and tested in Carbon Monoxide (CO) gas to ensure accuracy. The alarm has Data Extraction Technology. Simply download the App to your compatible Tablet or Smartphone to get access to extra data such as CO activations, age (run time) and peak CO levels. An easy to use Test/ Hush button allows the user to check the alarm. This checks all aspects of the alarm (sensor, electronics, battery and sounder). 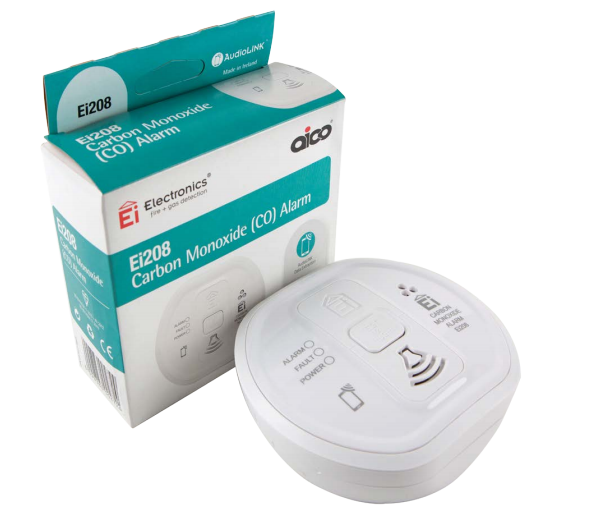 The Ei208 Carbon Monoxide Alarm has an ‘end of life’ indicator which will notify the user when the alarm needs replacing at the end of its 10 year operational life. The Ei208 also has a memory feature which indicates if CO has been previously detected. The level of CO is indicated by corresponding red LED flashes. The Alarm has a twist on mounting base which has multiple fixing points so it can easily be secured to a ceiling or wall. The fixing screws are supplied with the Alarm. While it is always best to fix the alarm position, it is also designed for desktop and table mounting. This makes the alarm portable for use in holiday homes and for frequent travellers.